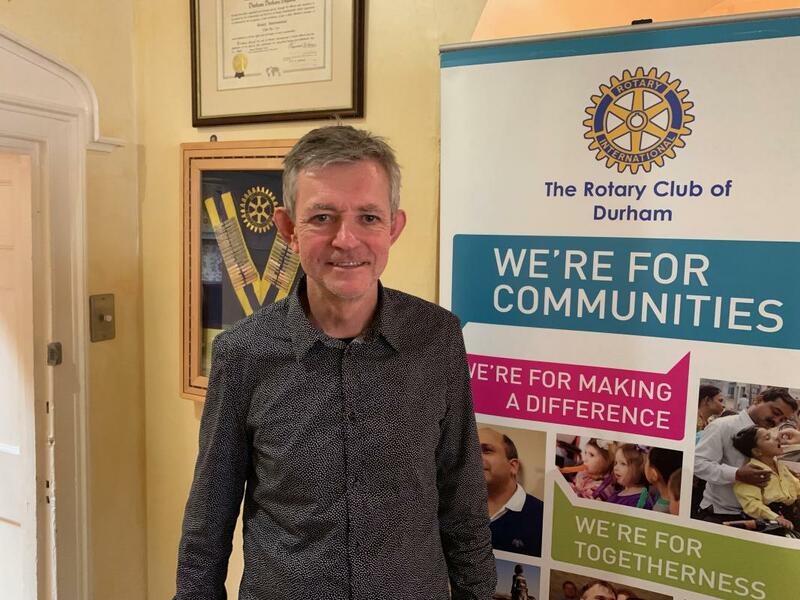 Stephen Newman, team member of the Friends of Drop In, Sunderland, explained the differences between asylum seekers and refugees. Although asylum seekers get housing and a small allowance they are not allowed to work. Refugees are allowed to work but do not receive housing. However, all of them need some help at some stage. Of the millions of refugees and asylum seekers in the world, less than 1% make it to the UK. Numbers vary as they come and go but, at the moment, there are about 375 in Sunderland.